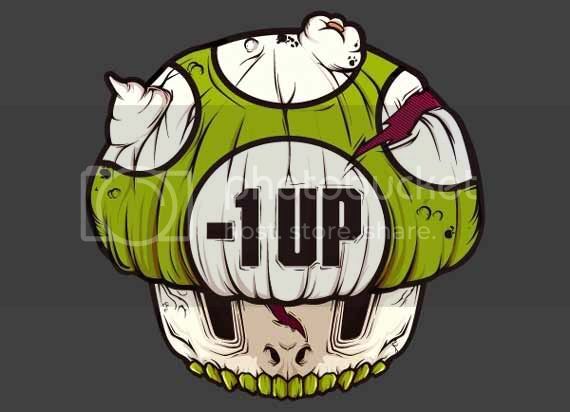 -1UP Mario Zombie Mushroom Should Be Included In The Game! Hey look! It's a Zombiefied 1UP Mushroom! I'm pretty sure this isn't something you can find in any of the Super Mario Bros. Games out there but the artist has a good idea the people at Nintendo can work on. I think I remember the original poison mushroom instantly kills Mario but this one can probably just take away the reserved life instead of the active one your using. So basically Mario doesn't die but you still lose a life. It's either that or Mario goes into Zombie mode, which would probably be EPIC! :) This is just cute but it does look a bit like an idea based on Plants and Zombies. I still like it though. Looks great. 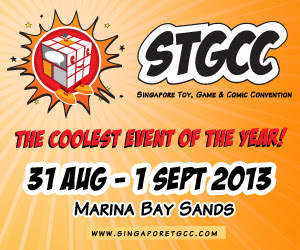 Will be playing this for sure.